The Flood Emergency Response Plan (FERP) gives a comprehensive step-by-step plan to follow in the case of potential flood emergencies. This Plan will allow the property manager or owner to perform all flood preparation duties in an orderly, safe and timely manner. Should a flood emergency arise, this Plan will dictate down to each detail, the exact steps to be taken for an effective mobilization of all of their resources and flood components to protect lives and property. The FERP gives the property manager detailed lists of tools, materials, instructions and specifies the order in which all tasks are to take place, ensuring a safe and effective flood defense program. 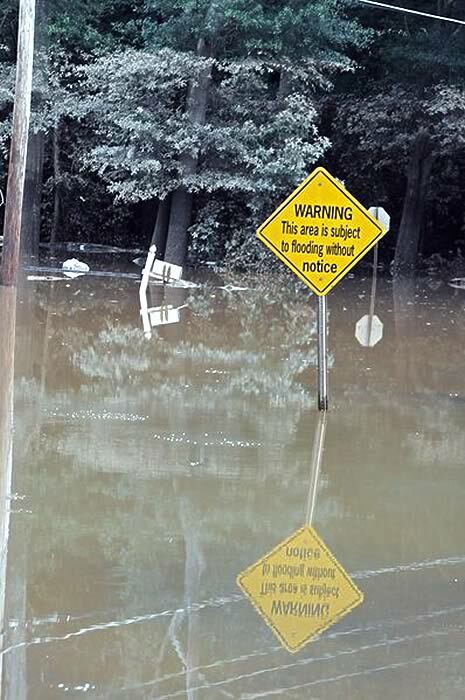 Property owners and management staff benefit greatly by knowing ahead-of-time all the costs, resources and time required to defend their property from a flood event. They can therefore take all necessary steps ahead of time to ensure that deployment occurs as planned. 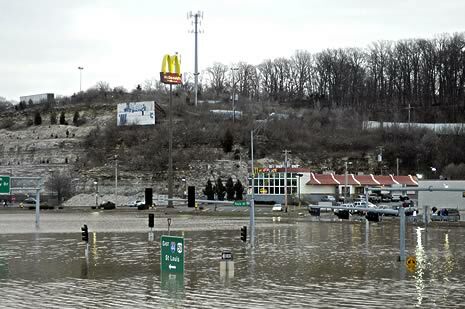 As required by FEMA, a Flood Emergency Response Plan (FERP) is an integral part of the flood proofing process. 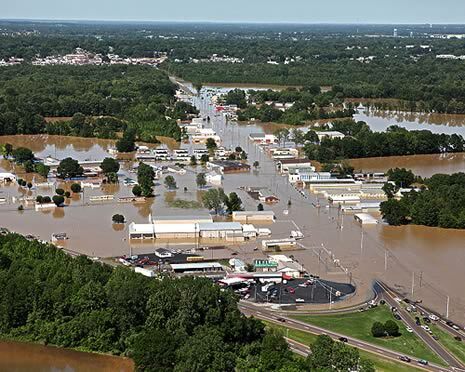 This Plan outlines the procedures your business needs to follow in order to ensure preparedness during a flood emergency and during the times in-between. These plans are site specific to the conditions, the structure, the type of flooding expected and life safety issues. The key to the plan’s success depends upon considerable efforts taken during the drafting of the plan, ensuring that proper actions are taken in the correct sequence, and that no key steps are overlooked. 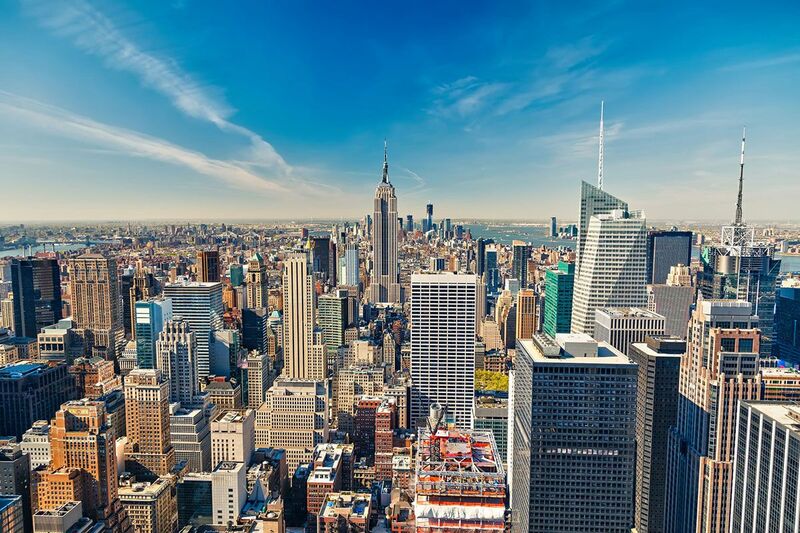 This plan is necessary for any flood-proofed building to ensure that the flood proofing components and measures taken will offer flood protection under all conditions, including power failure. As such, a routine inspection and maintenance schedule of all components and installation points are included as part of the FERP. The Flood Panel™ Pre-event Installation Program is a completely one-of-a-kind service that we believe no other company brings to the table. 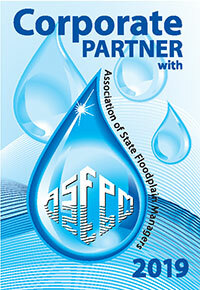 It demonstrates our commitment to complete flood protection services for our customers. Once a building has been fitted with its defensive hardware Flood Panel can offer a pre-event installation service: Our installation crews will go to the site that is under imminent threat of a flooding event and install the required barriers before the threat reaches the site. This has the dual advantages of insuring the barriers are installed correctly by trained and qualified personnel and removes a major concern from the building or facility manager. This service is only available to projects that have had Flood Panel perform the original installation and been maintained by Flood Panel staff from there on. It is also required that the client have a comprehensive Flood Emergency Response Plan that clearly outlines the designated reaction time and trigger point at which time the process will begin. Flood Emergency Response Plans are available through Flood Panel (see Consultancy) This service will be covered by an annual contract with a regular maintenance schedule built in.